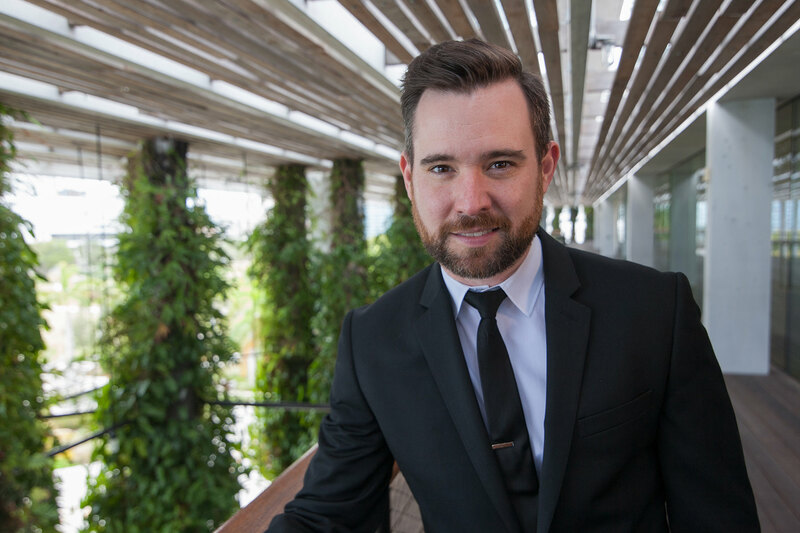 Patrick Dupré Quigley, conductor, is the Founder and Artistic Director of Seraphic Fire, and is a regular guest conductor with the nation’s top orchestras. Recent guest conducting highlights include the Mozart Requiem with The Cleveland Orchestra, Ligeti and Bach with the San Francisco Symphony, Haydn and Mozart with the Utah Symphony, and Reich’s Desert Music with the New World Symphony. This season, Mr. Quigley debuts with the Philharmonia Baroque Orchestra and the New Jersey Symphony. Over Mr. Quigley’s sixteen years as Artistic Director, Seraphic Fire has grown to annually present forty-five concerts over eight subscription programs. The organization’s educational outreach programs (Seraphic Fire Youth Initiative; StudentAccess; Seraphic Fire-UCLA Emerging Artist Program; the Professional Choral Institute at the Aspen Music Festival) reach thousands of students, from elementary to graduate school. The Seraphic Fire Media recording catalog contains thirteen titles; two are recipients of GRAMMY® nominations. Mr. Quigley holds a master’s degree from the Yale School of Music, an undergraduate degree from the University of Notre Dame, and studied at the Lilly Family School of Philanthropy’s Fundraising School.